Exciting News: Lifecraft is opening in Newmarket. We have now found a bright modern building to meet in and we will be opening on Wednesday 6th March. We are looking forward to building a new Lifecraft community in Newmarket which will bring a new dimension of mental health support to the town and surrounding villages. 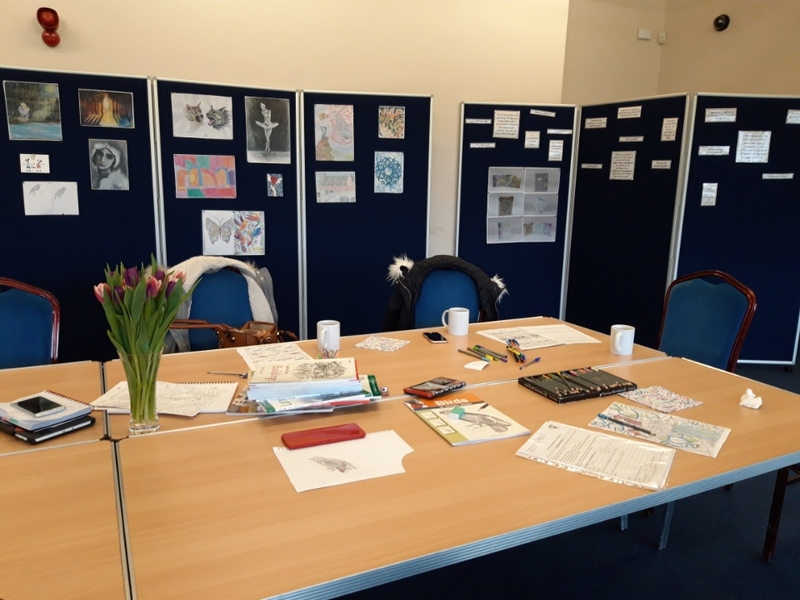 To begin with we will be offering a supportive environment for people with mental health issues to come together and support each other, along with an informal art group. As a user-led organisation we will be talking to people to plan the future groups and services that will meet the mental health needs of Newmarket. We will be at the Pavilion Building on the Severals every Wednesday and Thursday 12pm till 3.30pm from Wednesday 6th March. Please come and join us for a chat about what we can offer.